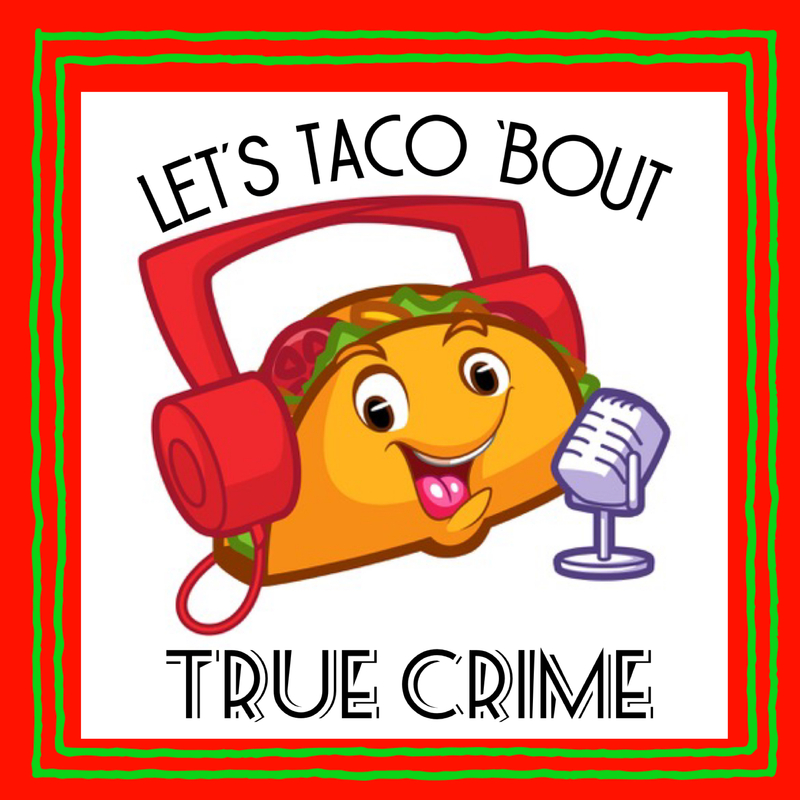 Introducing- Let’s Taco ‘Bout True Crime! We’re pleased to announce a new podcast being brought to you by Esther, the host of Once Upon a Crime! Each episode will feature Esther and a special guest host talking about what’s new, hot, and trending in true crime- in a fun and casual format! Subscribe here here on Apple Podcasts or search for “Let’s Taco ‘Bout True Crime” on your favorite podcast platform.